Salams Jana and Sisters, I have been looking and looking for a black, gorgette or is it chiffon(?) hijab found on the Home page of Aab website. I don't see it in their hijab collection. Any ideas on where i can find one? I live in the U.S.
where can you buy these scarves from? Salaams, you can purchase the scarves once the new collection is launched on the Haya facebook page on Friday 8th April. 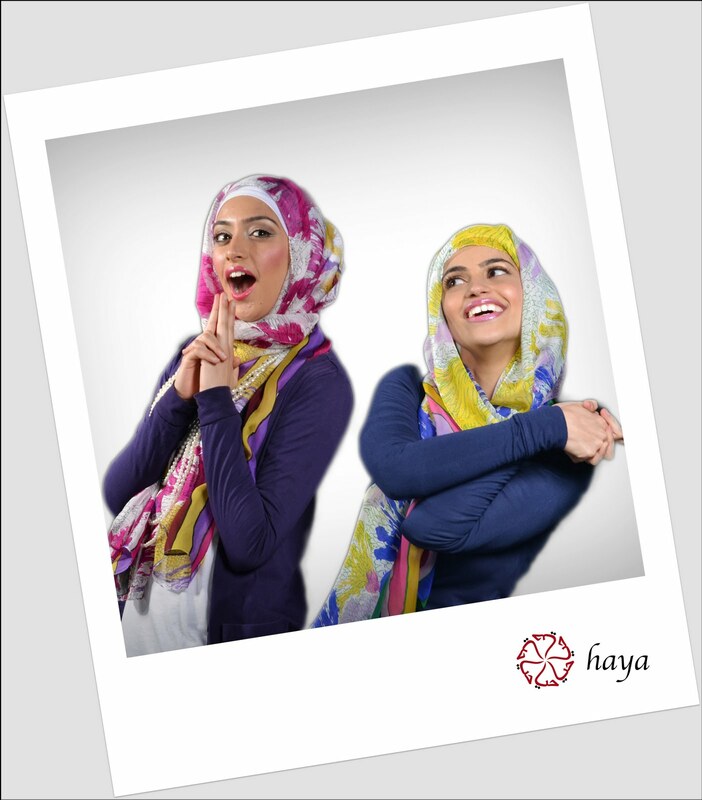 All you have to do is email info@love-haya.com with the scarf you're interested in and we can take it from there iA. Hope this helps! very beautiful scarves, i will iA get some for this spring but i can't pay by card online any ways to pay you suggest ?thanks. What are the prices for the different pieces? Do we have to email you to find out? 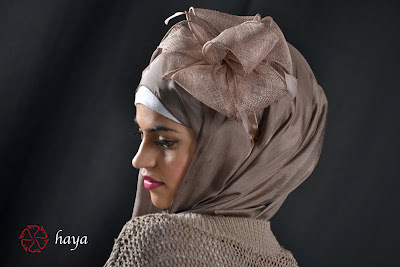 The Haya hijab is very pretty and light and that is exactly I am looking for. But I don't do facebook, what is the other way of choosing and buying by not entering facebook? Thanks.